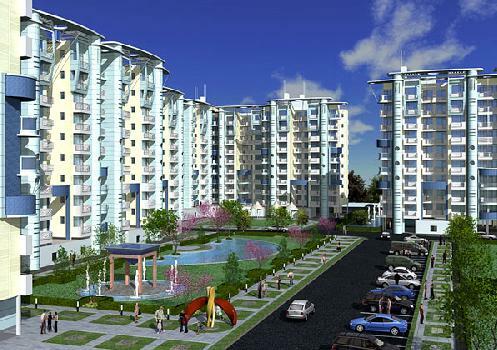 The real estate sector continues to be one of the most profitable segments to invest in. With large scale developments taking place and rising availability of properties to choose from, the options continue to increase even further. Understanding the changing market dynamics for the clients’ benefit, we, Chaudhary Properties are a Real Estate Consultant in Sonipat, rendering a host of services that includes Real Estate Consultancy, Building Construction Services and Property Legal Advisory. 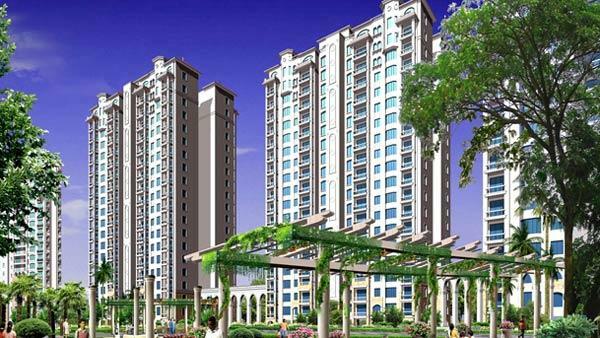 Being a reputable Property Dealer in Sonipat, we are always committed to provide the best solutions for the clients for which, we are armed with complete knowledge on the latest market trends. Our dealings include different types of Industrial and Agricultural properties as well as Residential House & Commercial shops in Sonipat and the surrounding areas. Assisting clients to Buy, Sell, Rent Commercial showrooms in Greater Noida and other properties in the region is a dexterous team of realty professionals and paralegals that facilitates every task required for making successful transactions. Thus, we continue to be a trusted name for availing all types of realty advisory in Uttar Pradesh and Sonipat and Greater Noida.